Miss Nikki and the Tiger Girls is an intimate portrait of a spirited young Australian band manager as she tries to empower Myanmar’s first all-girl band to speak out in one of the world’s most repressive regimes. The Tiger Girls have emerged at a sensitive time in Myanmar’s history. After their first election in two decades and the recent release of pro-democracy leader Aung San Suu Kyi, a mood for change exists. There are obvious parallels between the destiny of the country and the destiny of the band. 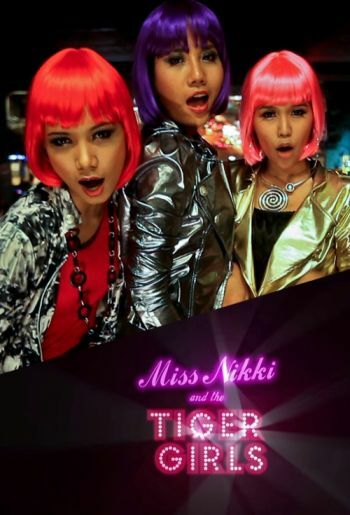 Miss Nikki and the Tiger Girls is a powerful metaphor of a country on the brink of change. It explores freedom of expression, censorship, art vs. fame, and the ripple effect of empowering the voiceless through music.